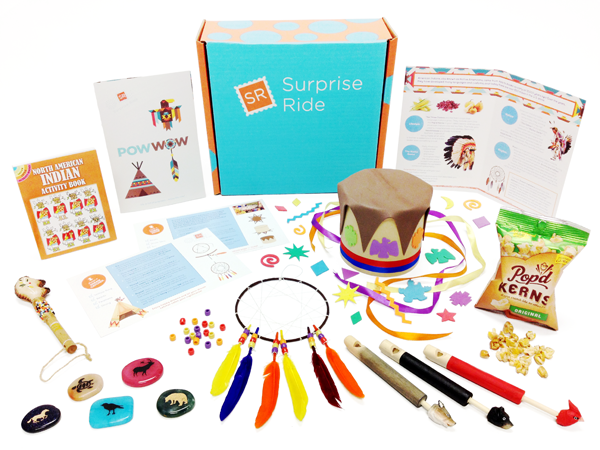 Ana and I were super excited to receive our first Suprise Ride fun and creative subscription box. We packed it in the car to take to a recent vacation in Cape Cod. Our box was packed with items pertaining to Stars, and had some really fun crafts and stuff inside. We took it out and explored the crafts inside and looked for something easy to do (without making too much of a mess on vacation). We chose the We Spy Telescope Game and designed our own telescope with shiny paper and star stickers. 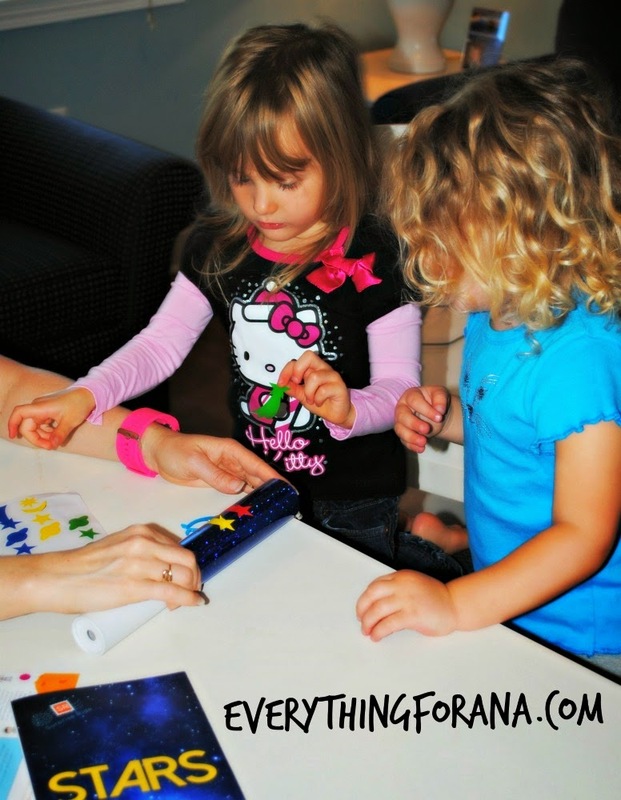 Ana and her cousin Ellie, had a great time decorating and playing with the shiny telescope. Design and Build a Clock, Star Finder Pocket Compass, Cosmo the Flying alien, A funny space fill in activity book and some cool Astronaut Freeze Dried Pineapple for a snack. 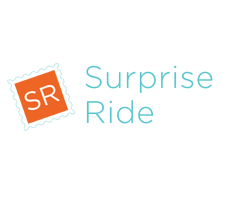 "Surprise Ride is a subscription service that sends kids ages 6-11 fun and educational hands-on activities that foster creativity and imagination! 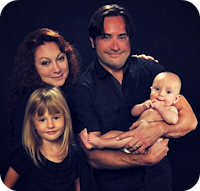 The company was started by two sisters Donna and Rosy, and they have been working hard to create a lasting impact on the lives of children, beyond the latest toys or technologies. Our company is continuing to expand, gathering publicity on various platforms and facilitating exciting partnerships. 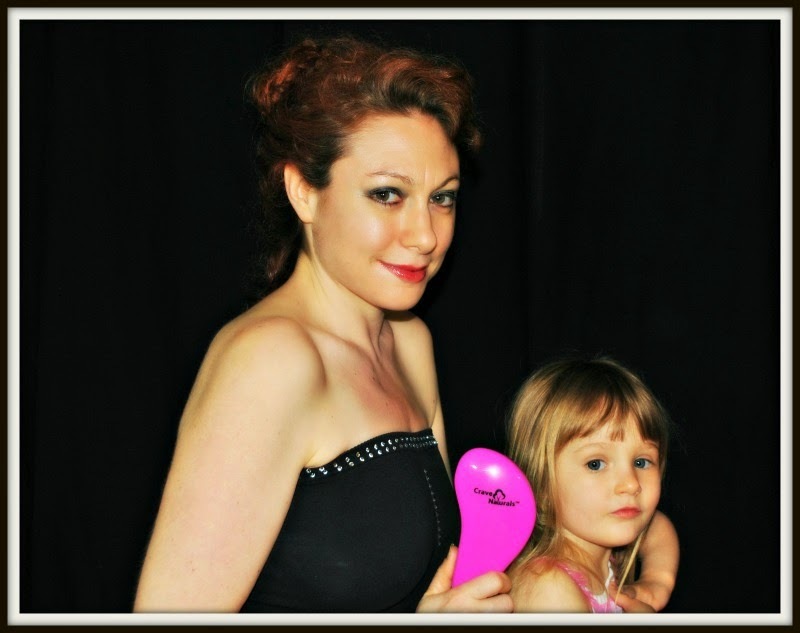 We were featured on Shark Tank in November. We also recently partnered with award-winning country music star Sara Evans and Hidden Valley® Original Ranch® to develop an activity box full of nutritious recipes and engaging crafts that makes it easier than ever to spend quality time with your kids. This exciting partnership was featured on The View this May. "